The United Kingdom Supreme Court has ruled that English Courts have jurisdiction to try the class action suit brought by Zambian citizens for damages against Vedanta Ltd for toxic emissions by its Zambian subsidiary. , a wholly owned subsidiary of Vedanta. About 1826 Zambian citizens, who are very poor members of rural farming communities,filed the suit alleging that their health and farming activities have been damaged by the discharge of toxic matter from the mine into those waterways from 2005 onwards. The action in UK was based on Vedanta's domicile in UK and its high level of control and direction over KMC. The claimants relied on Article 4.1 of the Recast Brussels Regulation, which confers a right on any claimant (regardless of their domicile) to sue an English domiciled defendant in England irrespective of connecting factors to other jurisdictions. 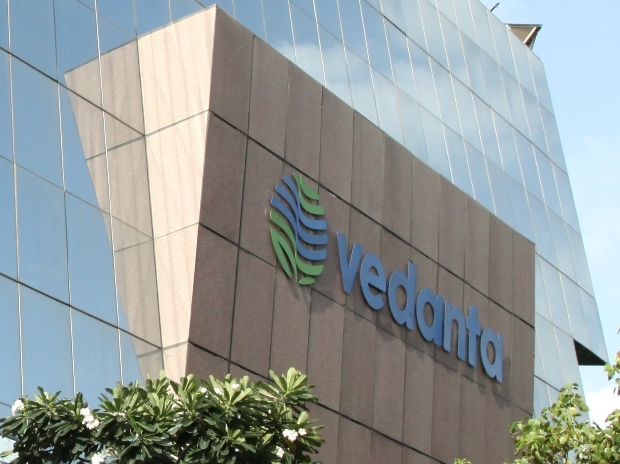 Vedanta, owned by Indian citizen Anil Agarwal, raised preliminary objections to maintainability, which were overruled by the trial courts. The matter was ultimately taken by Vedanta to the UK SC. The judgment by Chief Justice Lady Hale and four other judges held that Artilce 4.1 pf Recast Brussels Regulation enabled any person to bring legal action against a person domiciled in UK even for causes of action arising from foreign jurisdictions. It was further held that the case raised a triable issue, with regard to the liability of parent company for activities of its subsidiaries. The issue dependent on the degree of control exercised by the parent company, which was a question of fact to be established in trial. Access to justice in Zambia is difficult. The Court also held that English courts can permit institution of legal proceedings for foreign claims if there is evidence to show that substantial justice is not obtainable in foreign jurisdiction. The SC agreed with the trial court judge's finding that there were "access to justice" issues in Zambia. The practicable impossibility of funding such group claims where the claimants are all in extreme poverty, because they could not obtain legal aid and because conditional fee agreements (CFAs) are unlawful in Zambia. The judgment also made a prima facie observation that the claimants have a bona fide claim against Vedanta and the company does owe a duty of care to the claimants, especially in view of the existence of company-wide policies on environment and health and safety.